Teddy Bear (with hidden objects). 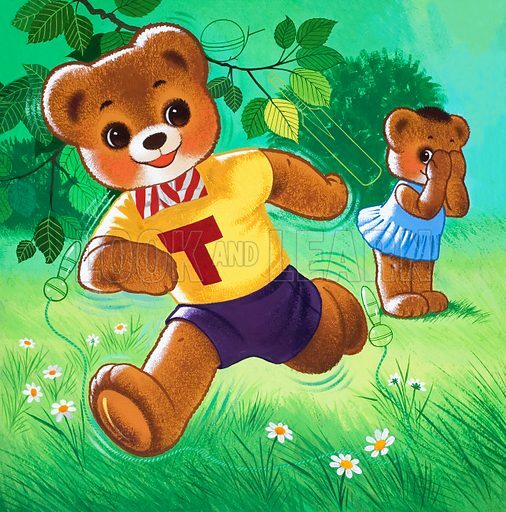 Original artwork for Teddy Bear. Lent for scanning by the Illustration Art Gallery. Note: If image is required for licensing, hidden objects can be removed. Available worldwide for immediate download up to 3,976 x 4,024 pixels.